The annual schedule is attached, but there may be changes. I will try to make sure that all pertinent information is available here in a timely manner. I appreciate your concerns and will be available to discuss them with you. 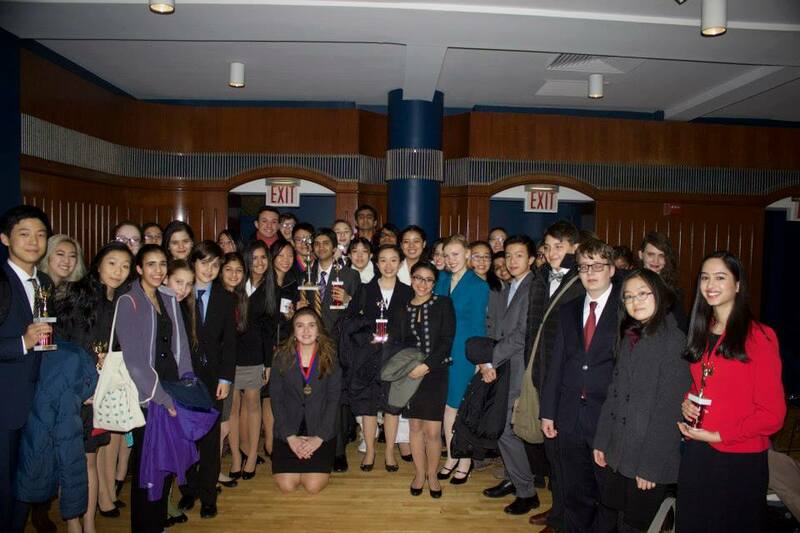 Stuyvesant won first in Sweepstakes for the fourth year in a row! Note: This picture was taken while Jakob Urda and Ben Kessler were still debating (and winning) their final round in Public Forum. Champions at the John Edie Holiday Invitational (Blake)! 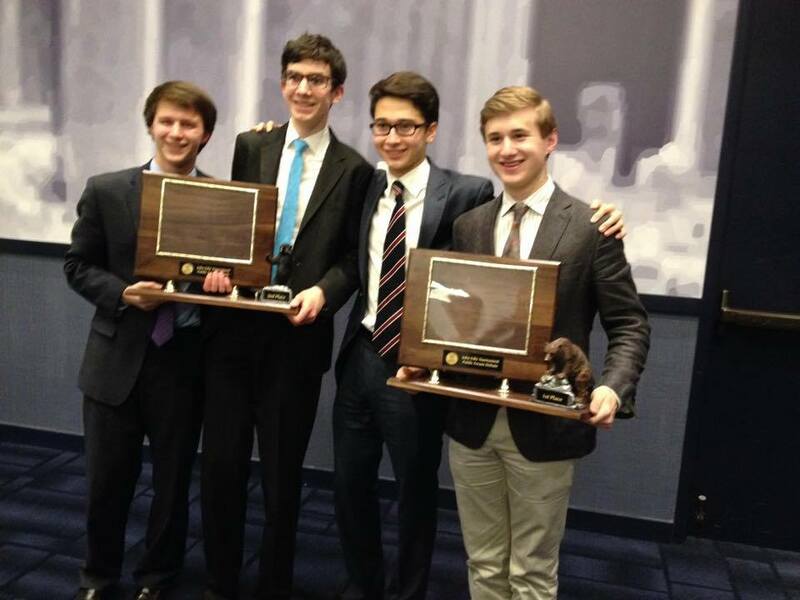 Jakob Urda & Ben Kessler were co-champions at the Crestian Classic Round Robin. They semifinaled at the tournament and tied for first and second speaker! Columbia 2014 - 1st Place!! Chaminade Invitational 2014 - 1st Place!! Villiger 2013 - 1st Place!! 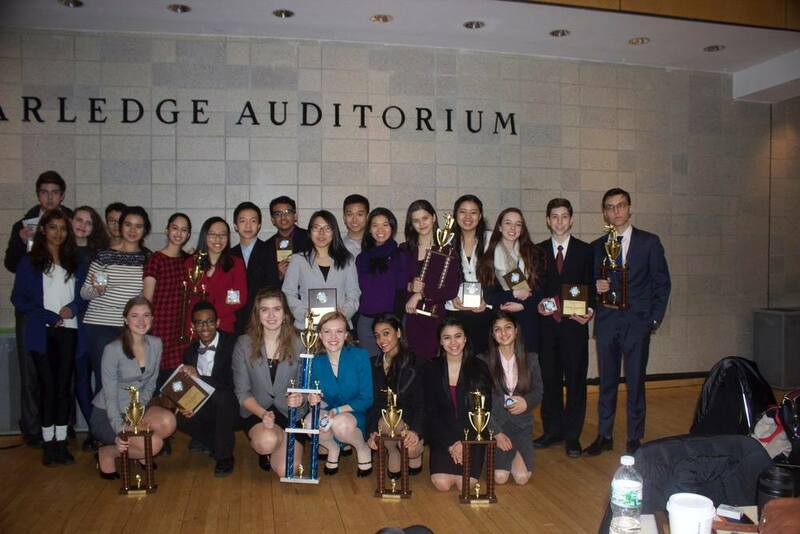 New York City Invitational - Our Varsity Speech Team!